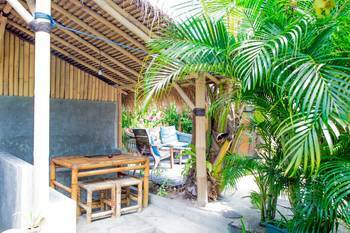 We stayed at Scallywags hotel on Gili T, and had a wonderful experience, so we decided to stay at Scallywags on Gili Air as well. Let me start by saying, it doesn’t matter which staff you talk to, they are all sooo helpful, kind and very smiling, and it has really been a pleasure whenever we had questions etc., we could just ask the staff. But the motel: first of it’s situated nearly 15 minutes from the beachclub which we find much compared to the price of the place. Also the rooms are very very small. But the biggest problem for us was the cleanliness. The room we had felt very dirty, with stains and dirt marks all over the room. I had to collect something from the ground, and looked briefly under the bed, and it was absolutely disgusting. 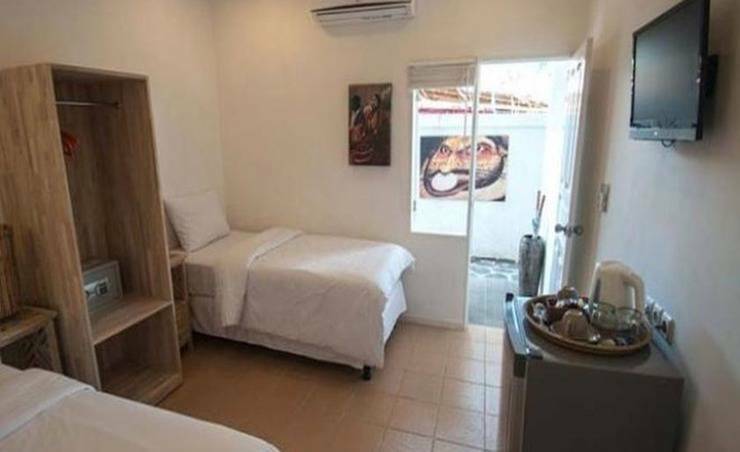 The toilet was very run down and felt very very dirty.. and lastly the air conditioning unit is very loud, and is just outside the tiny window of your room, so the heat from the outside part of the unit makes it unbearable to sit outside your room. 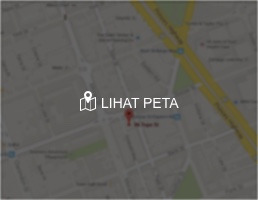 The positives: - the staff is very kind and nice! 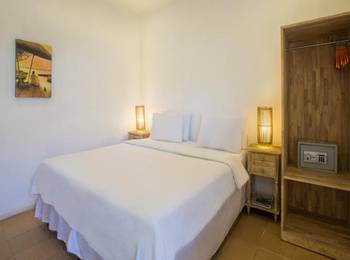 - the beachclub is included in your stay, which means you have perfect and comfortable sun beds. 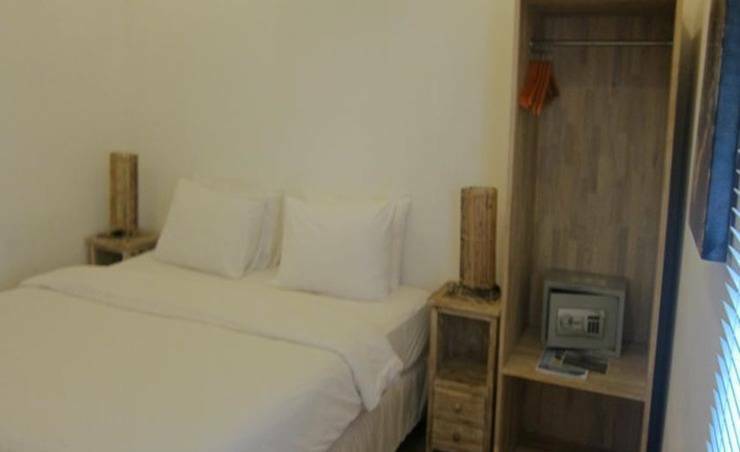 - the breakfast is very nice with juices, coffee, eggs, pancakes, bread, youghurt, mueslis, mike goreng and much more So compared to the price, we think that it’s possible to find better places to stay at than this motel.. This is an affordable, but comfortable place to stay. I was here 2 years ago as a solo female traveller. I felt safe, and it was quiet (ask for room 5 or 6 to be away from the generator) The beds are comfortable, the room is clean. The pool is stunning! All the staff at scallywags are super friendly and go our of their way to make your stay as good as possible. Excellent Staff. Breakfast is the best. Overall good value! But bring mosquito repellant!! Really enjoyed our stay of 5 nights here. 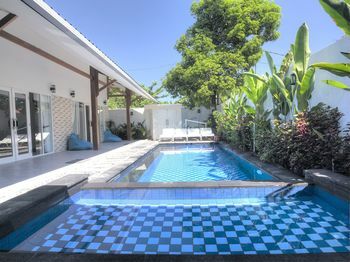 Been to Gili Air 3 times over yhe past 5 years and this was the best value place we have stayed in. We arrived early and were given a warm greeting by the receptionist, you go through the retreat doorway to get to reception. We chose the option of chilling around the retreat pool until our room was ready. The pool is small but good for cooling down and it was quiet when we used it. Rooms are small and dark but functional. Good selection of tv channels, a well stocked mini bar, a bit pricy but its there if you want it! The bed was super comfy and the rooms were fairly clean and were cleaned daily.Hot shower was nice too. Lots of mozzies around the room and hot corridor, bring your repellant! I used loads and still got lots of bites( silent ninjas they are.) The breakfast is the best we have had on our extensive travels!! Homemade sausages,yogurt, jams and muesli. Also fresh slices bread, fruit, baked beans, sauteed mushrooms, hash browns etc plus an omelette/pancake station. All guests have free access to sun loungers on the beach and they have a lot but it gets full by lunchtime. Other people pay 50 k each for sunbeds. All covers are clean and the sunbeds are comfy. Staff are really helpful and friendly. Special mention to Hamim(beach side) and the regular male reception staff at the retreat/mango motel side. 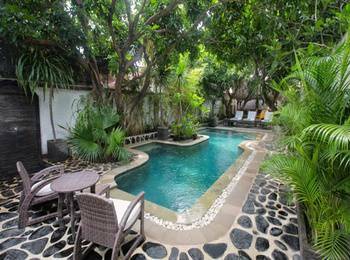 Overall, exellent value and we would definately come back to stay here.